Fixed-income trading revenue fell 40 pct in the second quarter as Lloyd Blankfein’s Wall Street firm again navigated the market worse than rivals. The $90 bln Goldman is slowly changing course, but its high valuation relative to rivals demands faster improvement. 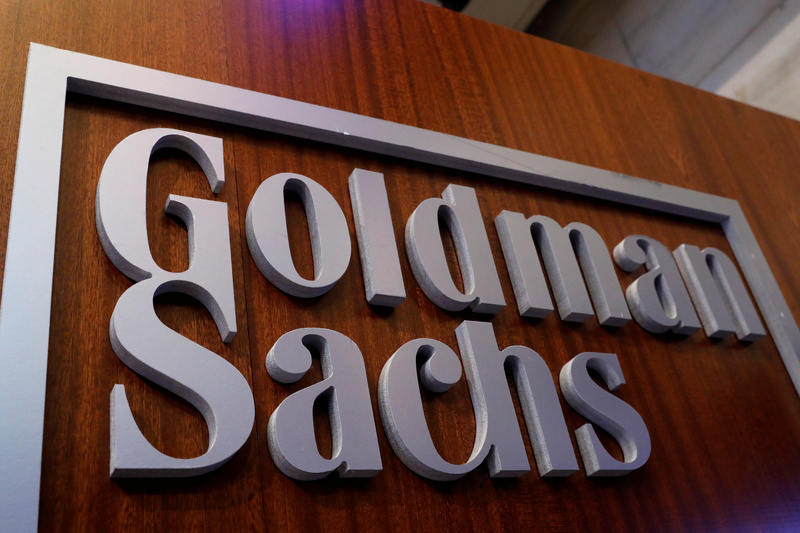 Goldman Sachs reported earnings attributable to common shareholders of $1.6 billion for the second quarter of 2017, flat from a year earlier. Earnings per share of $3.95 topped consensus sell-side estimates of $3.46. Net revenue of $7.9 billion was higher than analysts' forecasts of $7.5 billion, slightly lower than the previous three months, and flat from a year earlier. Revenue from investment banking, which includes advising companies and underwriting securities, fell 3 percent year-on-year to $1.7 billion. Revenue from trading fell 17 percent to $3.1 billion, driven by a 40 percent fall in fixed-income, currency and commodities revenue from the second quarter of 2016. Compensation accounted for 41 percent of revenue, flat from the first quarter of 2017. The group reported an annualised return on equity of 8.7 percent for the second quarter.